The Purchase senior told me it was “a dream come true” to be at MTV News for the Shadow A Journalist assignment, which all journalism majors are required to arrange for themselves during Junior Seminar. “It was an amazing experience and day. I was lucky enough to get two of my works posted on their website and they were very much impressed with my writing, saying that it was up to the standard of most of their freelancers. I also got to sit in on an interview with Chris Brown. While Nermene was sitting in the MTV News offices waiting for Chris Brown to arrive, she was asked to write two articles. 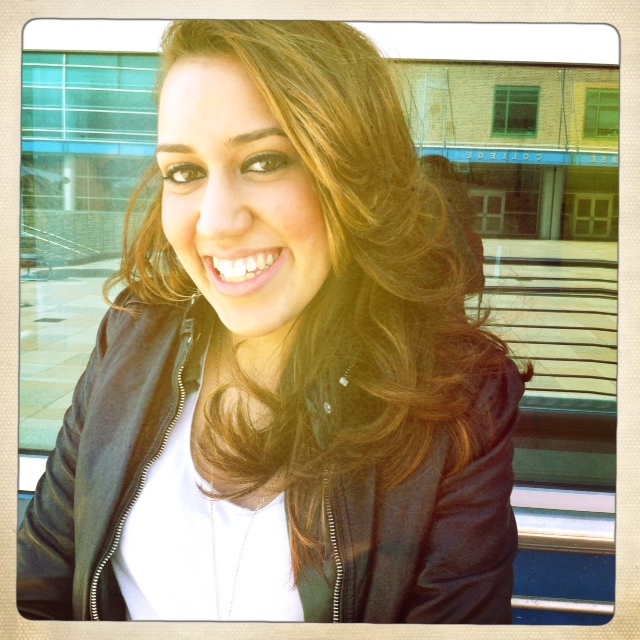 Nadeska Alexis was so impressed, she published them on the RapFix blog. 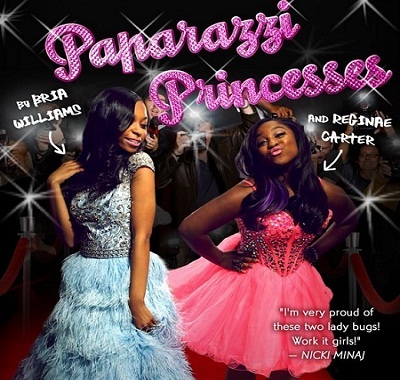 One of the articles Nermene wrote is about a newly-released book written by the two teenage daughters of rappers Birdman and Lil Wayne called “Papparazzi Princesses” about their lives growing up in the spotlight. The other article was about a surprise birthday party Drake held for his right-hand man Noah “40” Shabib. “Seeing my work on a website I have followed for all my Hip-Hop news and music was the best feeling of satisfaction and accomplishment that I could imagine,” she wrote in her write-up of the experience.